Baxter of California Super Close Shave Formula is a nourishing shave cream which protects the skin whilst maximising your shave. Baxter of California Super Close Shave Formula allows complete access to the hair shaft but the protective 'film' layer prevents irritation occurring. Rich in anti-septic essential oils and Witch Hazel. 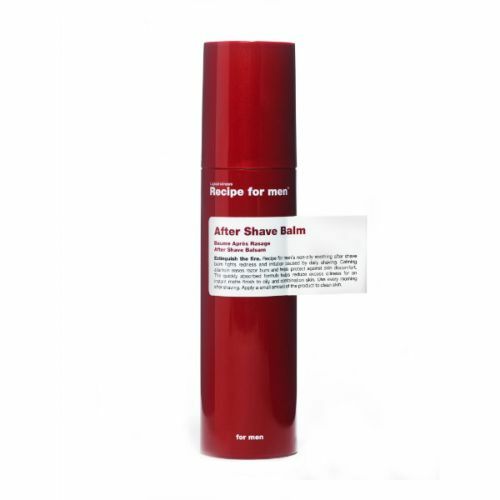 A nourishing, soothing cream formula that softens the beard and provides a protective cushion between skin and razor, thus ensuring a close shave without redness or irritation. 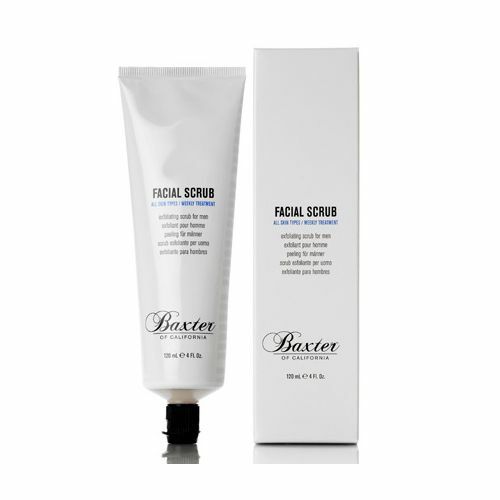 Antiseptic Tea Tree Oil and Witch Hazel diminish razor burn, while marine elements replenish lost moisture. 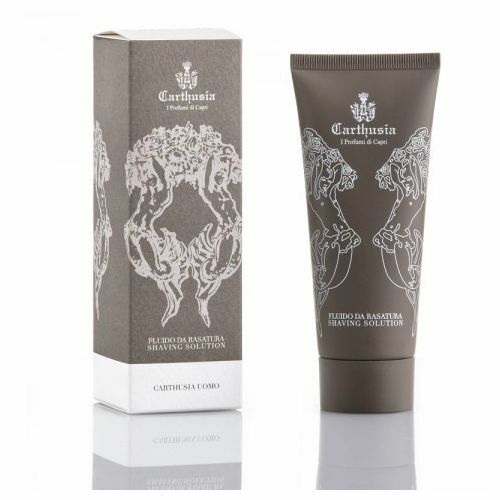 Peppermint, Menthol and Botanical Extracts refresh and soothe skin. 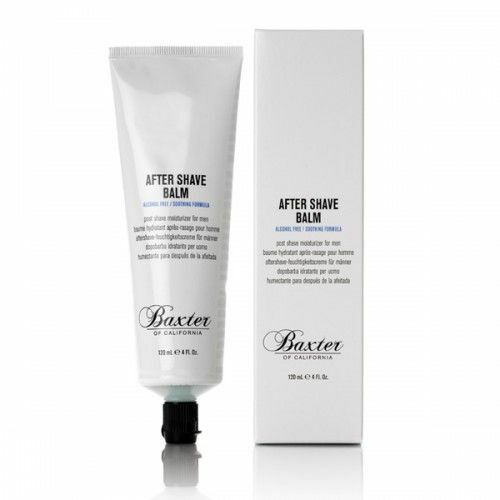 Massage Baxter of California Super Close Shave Formula onto the area to be shaved.